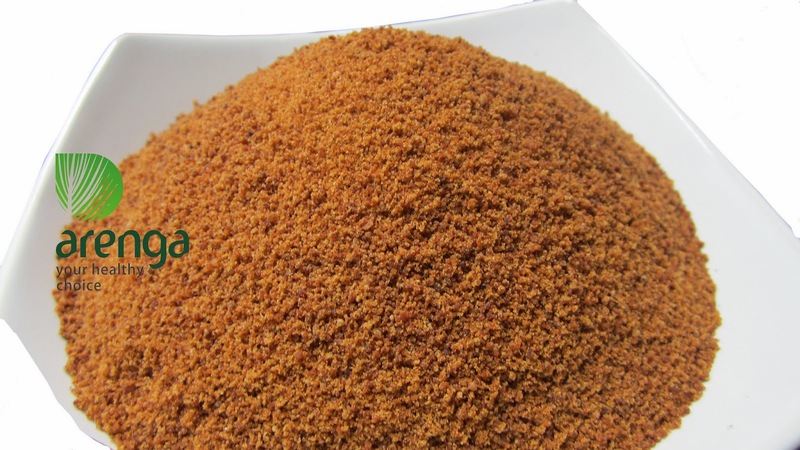 Energy Booster – One of this blog readers once asked, what are the uses of arenga palm sugar? Is it only for traditional food or can it be used for any other purposes? Our answer is all depends on the needs of the consumers. In short if there is no problem with their dark-brown color, arenga sugar can be replace any type of sweeteners. In many places of Indonesia the results of these nectar concentration not only serves as a sweetener yet also as a medicine and food. Because there is a strong belief that the substance contains of arenga palm sugar has many health advantageous such as for energy enhancer. For examples the Bedouins of Banten, in long journey they would bring palm sugar as a substitute for food. It is also a common practice for my mountain climber friends that they had some in their backpack for enjoyed it later as a candy (the solid one). The purpose are for preventing hunger and as an energy booster. Even in some other villages the sugar is used as painkillers and sore waist relieve after a hard work by drinking it as a tonic. It is quite simple to make. Take a glass of water, pour a tablespoon of palm sugar, stir and you have a delicious healthy drink.